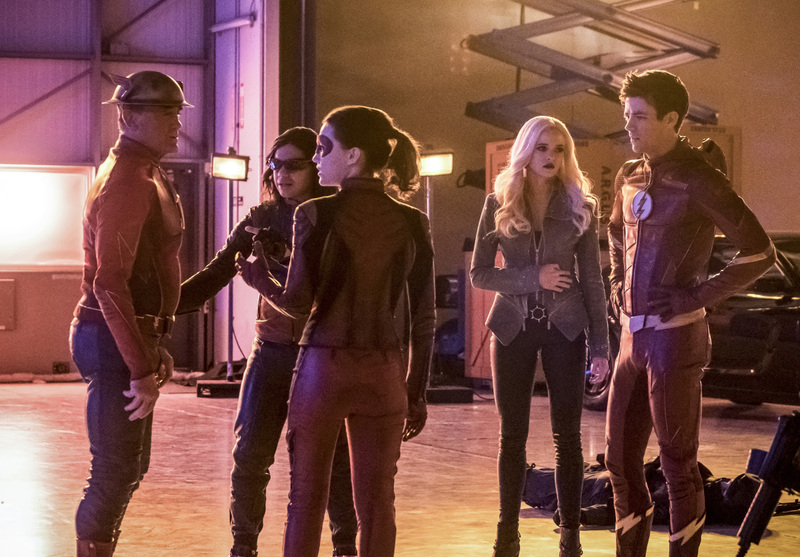 The March 6 episode of The Flash is called “Enter Flashtime” and it features two long-awaited returns: John Wesley Shipp is back as Jay Garrick, and Violett Beane is back as Jesse Quick! 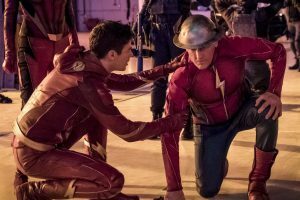 Following tonight’s airing of “Subject 9” The CW aired a trailer for next week’s show which you can find below. Sadly, no Jesse or Jay in it, but it still looks very cool! First, though, how about some preview images? 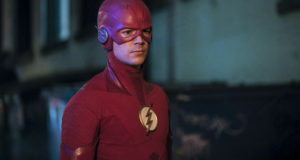 If you’ve just finished “Subject 9” and want to talk about it with other fans, speed on over to our Flash discussion forum! 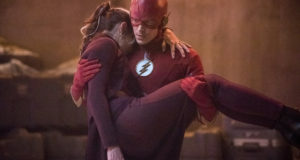 Next: The Flash “Run, Iris, Run” Photos Are Here!